Summer Hanford grew up on a dairy farm in Upstate New York. She earned her bachelor’s degree in experimental psychology and went on to do graduate and doctoral work in behavioral neurology. Eventually turning away from long hours spent in research, Summer has returned to her childhood dream of writing novels. She enjoys turning her pen to science fiction, Regency Romance, fantasy, Pride and Prejudice variations and adventure. In May of 2017, her half-hour reads series, Ladies Always Shoot First, was released by Scarsdale Publishing. Subsequently, Scarsdale released her A Lord’s Kiss half hour reads series, The Archaeologist’s Daughter (first in Summer’s Under the Shadow of the Marquess series), and several novellas on Scarsdale’s Marriage Maker series. Summer’s five book YA fantasy series, Thrice Born, was released by Martin Sisters Publishing and includes: Gift of the Aluien, Hawks of Sorga, Throne of Wheylia, Plains of Tybrunn and Shores of K’Orge. Shorter works appear in various magazines and anthologies, including Aoife’s Kiss, Something Wicked Anthology Vol. II, Daughter of Icarus, The Ampersand Review and Nightmare Walkers and Dream Stalkers Vol. II, as well as in her Thrice Born Chronicles, a collection of short stories designed to augment her Thrice Born series. 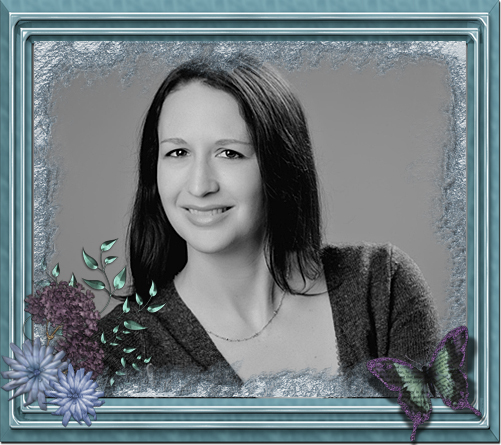 Starting in 2014, Summer was offered the privilege of partnering with fan fiction author Renata McMann on her well-loved Pride and Prejudice variations. 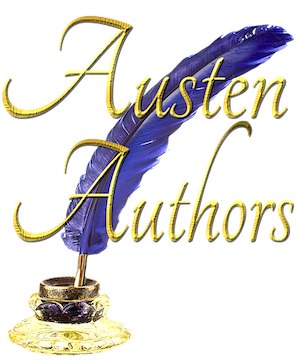 Additionally, in 2016, Summer was lucky enough to be asked to join Austen Authors, a great place for fans to get more Jane Austen. To explore Austen Authors, visit www.austenauthors.net. Summer is currently working with McMann, writing new works in both fantasy and Regency romance and is a faculty member at AllWriters’ Workplace and Workshop, LLC., an international creative writing studio. She lives in Michigan with her husband and compulsory, deliberately spoiled, cats. To learn more about Summer and her work, please visit Summer’s site by clicking HERE.